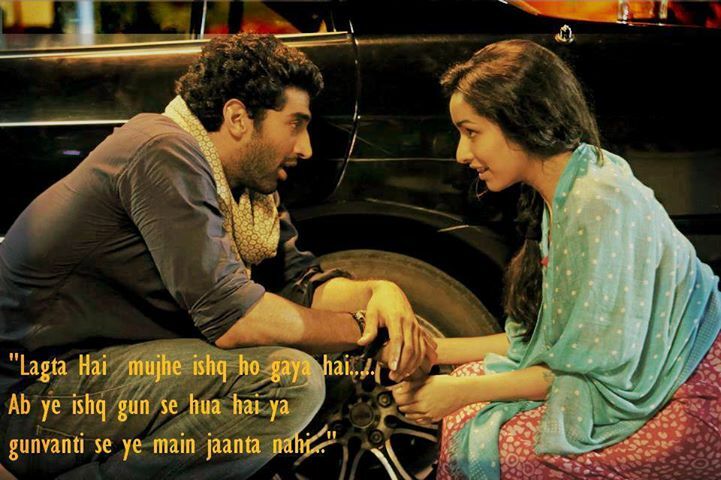 aashiqui 2.. . HD Wallpaper and background images in the 愛するがゆえに (Aashiqui 2) club tagged: romance & all is it dats......love......!!!!!! love....sooo romantic....!!!!! romance & all is it dats...... romantic....!!!!! love......!!!!!! romance romantic love. This 愛するがゆえに (Aashiqui 2) photo contains 看板, ポスター, テキスト, 黒板, and サイン. There might also be ビヤホール, ブラッセリー, and ブラッスリー.